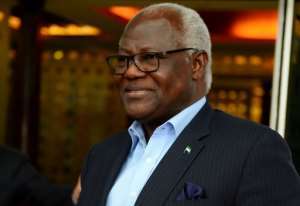 Sierra Leone goes to the polls on March 7 for a general election that will select a new president, parliament and local councils. With President Ernest Bai Koroma stepping down after a decade in power marred by corruption, an Ebola outbreak and deadly mudslides, what are the main issues facing the West African country's 3.1 million voters? Sierra Leone is dominated by a two-party system comprising the ruling All Peoples Congress party (APC) and opposition Sierra Leone People's Party (SLPP). A new party, the National Grand Coalition (NGC), was formed by its presidential candidate Kandeh Yumkella when he broke away from the SLPP. Although Yumkella is unlikely to win, his charisma and alternative voice could split the vote and cause a run-off. President Koroma personally anointed former foreign minister Samura Kamara as his chosen successor, presenting him as a continuity candidate. But Koroma has stated he will remain party chairman after leaving power, leading many to worry he will exert outsize influence over the APC. The SLPP's candidate Julius Maada Bio, who briefly led a junta government in 1996, is running for a second time after losing to Koroma in 2012, and has hit out at corruption on the campaign trail. 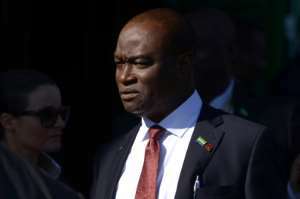 "A run-off between the APC and SLPP candidates is the most likely scenario," said Jamie Hitchen, director at AREA Consulting. "But (NGC) may have a significant role to play in who wins the run-off." In total 16 candidates are running for president and 132 MPs will be elected to parliament. Sierra Leone is sharply divided along regional lines that overlap with ethnicity, with the APC broadly reliant on the Temne and Limba people in its northern strongholds and the SLPP more popular in the south with the Mende ethnic group. "This is also reinforced by the perception, at least, that development is also driven by regional considerations," noted Hitchen. However the capital city Freetown is more ethnically diverse than the rest of the country and is home to a third of voters, meaning candidates have to work harder there to demonstrate broad appeal. Though three presidential candidates are former APC members, and Yumkella split from the SLPP, their new parties therefore cannot hope for the automatic support the two big parties enjoy in the regions. Extremely high levels of corruption in Sierra Leone have long eroded faith in government, no more so following the 2014-2016 Ebola crisis which killed almost 4,000 people nationwide. 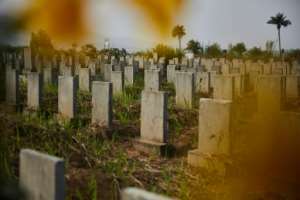 Government auditors found in February 2015 that 30 percent of Ebola funds under parliament's control could not be accounted for, amounting to $5.7 million (4.6 million euro). 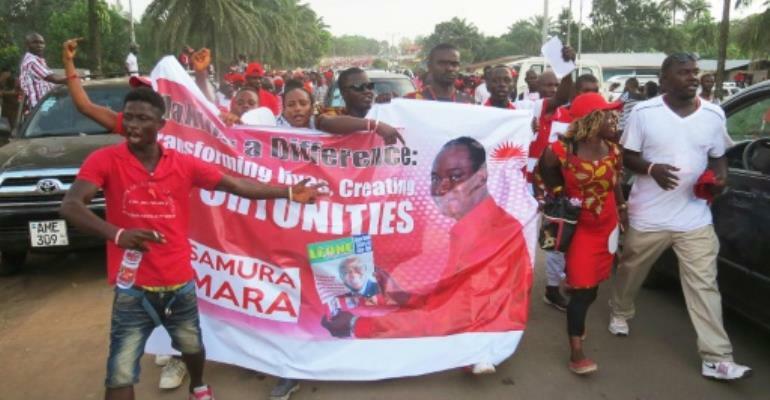 Several candidates have seized on this perceived failing of the APC, including former vice-president Samuel Sam-Sumana, who was sacked by Koroma in 2015 and has since founded his own Coalition for Change (C4C) party. "Meagre salaries for government workers are a recipe for corruption," he said during a February 15 public debate, pledging to increase salaries for all government workers and enforce the law. Voters want concrete plans for reform and to rebuild trust, but the country's Anti-Corruption Commission (ACC) has had a string of failed prosecutions and foreign donors have doubts over its efficacy. The situation of women in Sierra Leone, who already face economic marginalisation and one the highest rates of maternal mortality in the world, is demonstrated by their dismal representation in the presidential race. Just two of the 16 candidates in the race are female and the three largest parties -- the APC, NGC and SLPP -- have no women on their presidential or vice-presidential tickets. Meanwhile police have banned female genital mutilation ceremonies during campaigning, in a country where close to 90 percent of women have been cut, accusing candidates of paying for the procedure in return for votes. Many women, who vastly outnumber men in their support of the procedure, have rejected the police's actions. Fuambai Sia Ahmadu, the founder of pro-FGM organisation Sierra Leone Women are Free to Choose, told local media: "that is what we women do in Sierra Leone". She added that cutters had been "viciously disgraced by white women importing and imposing their own worldview on women they apparently feel are socially inferior". A proposed abortion bill passed by parliament has been stalled at the president's office since 2016. Two major Chinese projects, a toll road and a new airport, also provided fuel for the presidential candidates' debate as the country reconsiders years of free rein for foreign developers. Mohamed Kamarimba of the left-wing Alliance Democratic Party (ADP) said he would scrap the initiatives while Yumkella called for a review of the road, which is seen as unaffordable. Bio of the SLPP went further and told the audience "most of the Chinese infrastructural projects in Sierra Leone are a sham with no economic and development benefits to the people".